Engage with your customers through the Amundson & Amundson professional message service; ensuring you never miss a call, never lose a potential customer, and never juggle multiple calls again! The Amundson & Amundson message service is fully scalable to your needs, meaning we are able to help your business regardless of size or call frequency. You may simply need assistance through the evening hours, preferring your customers to receive personal attention no matter the time of day. 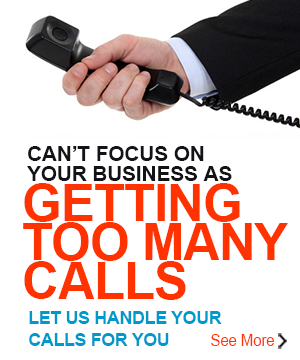 You may wish to have your calls managed when your calls reach capacity – we can manage your overflow. You may wish to have your emails managed to save you time; our system works in with your company database to ensure your corporate identity and protocols are adhered to at all times. Social media and website enquiries are an important source of customer contact, but it can be time consuming maintaining a presence online. Allow our friendly, trained team to manage your online presence for you with our comprehensive messaging service.